It goes without saying that the catering quality can break or make any corporate event. The clients and business partners can thoroughly enjoy the entertainment sources and venue of the event, but if the food at your corporate event is not good it can disappoint your attendees. If you are planning the beverages and food items for your next business event, it’s quite important that the event planner be able to consider some fresh and innovative menu options rather than common food items seen in every business event. Planning a grand corporate event can be exciting and overwhelming at the same time. A corporate event is slightly different from a wedding or birthday event. Catering corporate event, if done correctly, can be utilized as a right tool in business negotiations as well offers several other benefits. If you are running out of ideas to plan a grand corporate catered event, no worries. 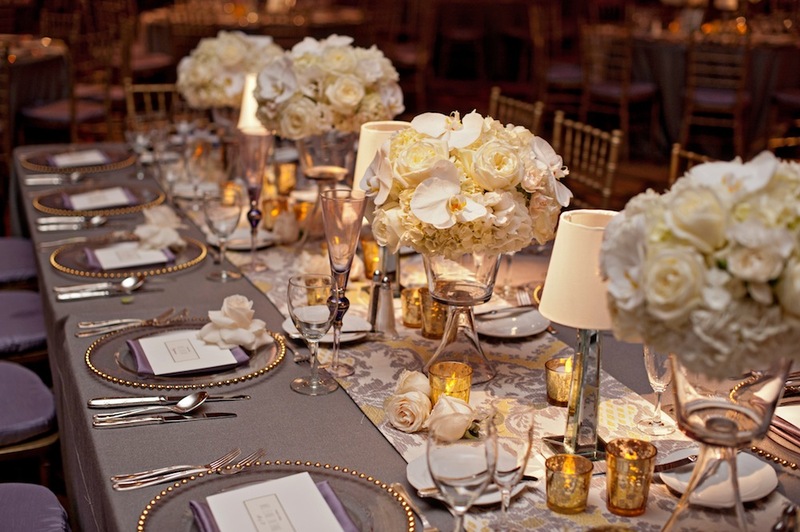 Here is a list of helpful tips to organize an event that everyone will remember. There are always several options around you when it comes to catering your corporate event. Choosing the right luxury caterer can be quite difficult. If you get one corporate events catering service that meets all your needs and offers you the services that you need for your event, you will have a reliable source for your next event. It is advisable to go for a catering service that uses only seasonal (fresh) ingredients and produce a fresh seasonal menu for your event. This is really very important for the freshness and good food quality and food choices can also work well with the attendees are expecting. You should know who is going to attend the corporate event that you are attempting to offer a luxury catering service for? Overdoing the beverages and food items can create a bad impression on your guests. You will look like someone, working too hard or this could intimate the guests. Try not to invest excess money on a thing that will not be appreciated. You may have delicious food items and refreshments on the menu, but if they are not presented in a good manner, your guest won’t try it. Don’t forget that beautiful presentation is the key to the successful corporate event. The food should be displayed in an appetizing and impressive way, to impress the attendees. Choose the catering services options for your event smartly. The planned budget should not be changed. Never spend half of the one year’s budget in one event, especially when you are not sure that it is worth it. Try to be a little creative and flexible with the way you are catering your corporate events. The catering service that you selected should offer great options that allow this. To conclude, these were some of the helpful tips that can help you in organizing a grand corporate event, keep your attendees satisfied and meet your budget.